Mini coils are manufactured from cold rolled steel and effective for applications that call for high mobility and a low volume of strapping. Packaged in a self-dispensing carton for quick use on the go. 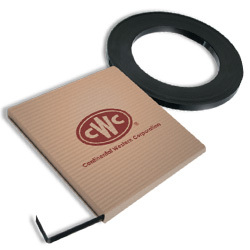 Our regular-duty steel strapping is manufactured from cold rolled steel. Regular duty steel strapping can be used with manual and pneumatic tools as well as automatic steel strapping heads. 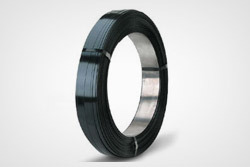 Our regular-duty steel strapping is manufactured from cold rolled steel. 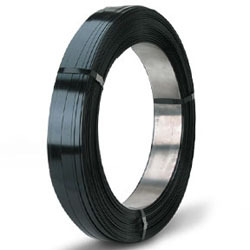 Regular-duty steel strapping can be used with manual and pneumatic tools as well as automatic steel strapping heads.